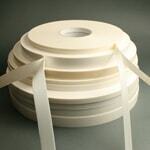 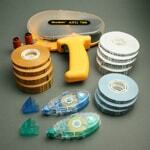 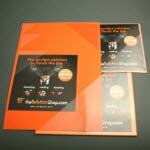 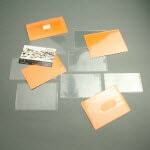 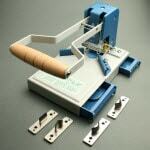 Are you looking for a way to fasten fabric and cloth? 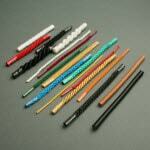 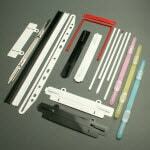 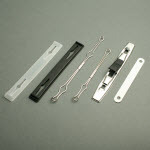 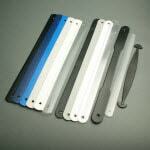 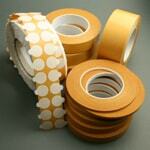 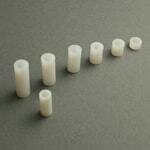 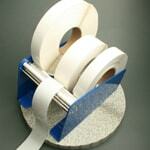 Are you looking for a fastening that is easy to open and close? 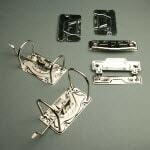 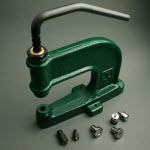 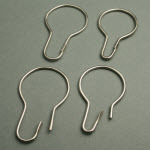 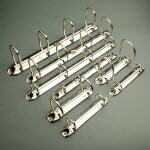 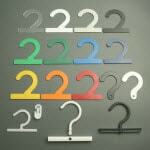 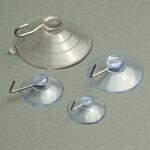 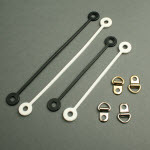 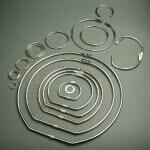 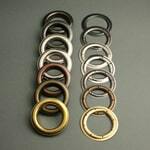 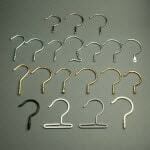 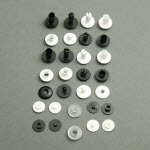 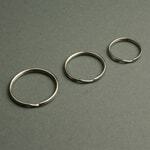 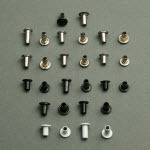 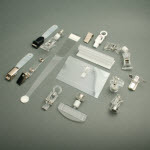 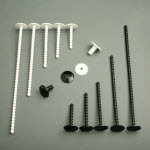 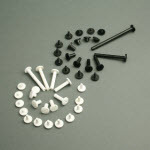 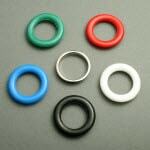 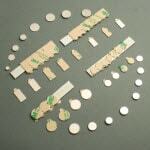 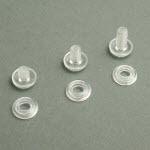 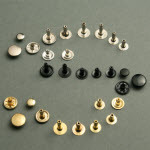 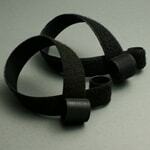 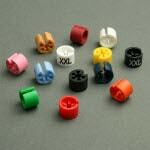 Then our sew-on hook and loop fasteners are the solution for you. 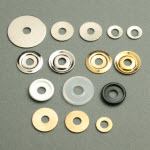 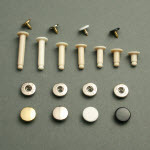 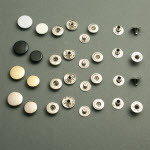 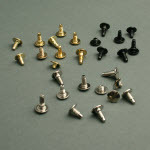 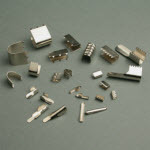 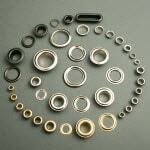 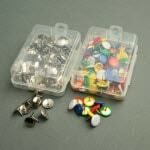 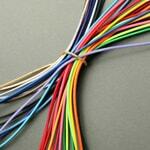 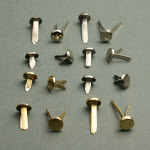 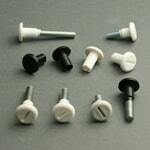 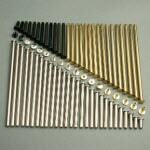 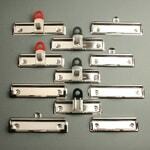 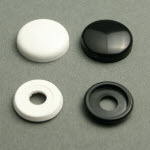 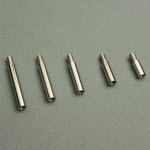 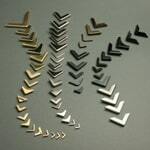 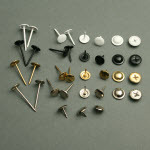 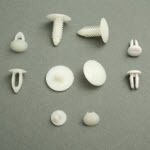 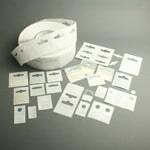 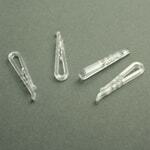 Sew-on hook and loop fasteners are mostly used for clothing and curtains. 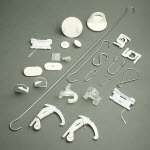 This sew-on hook and loop fastener needs to be secured using a needle and thread or a machine rather than being stuck on. 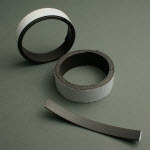 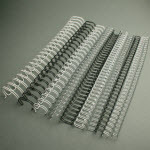 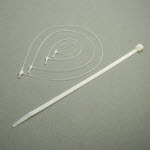 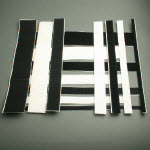 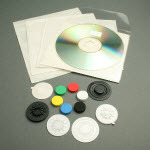 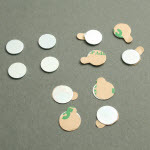 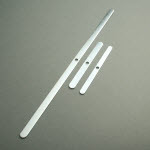 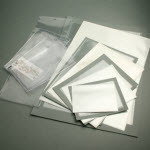 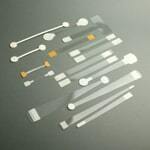 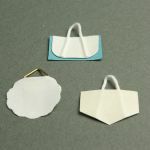 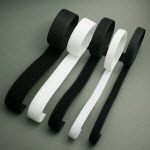 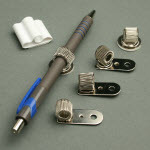 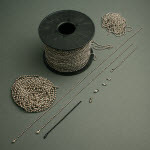 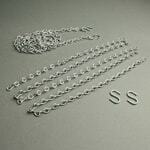 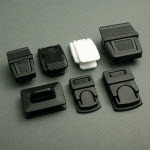 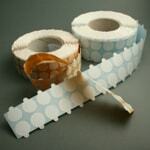 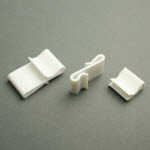 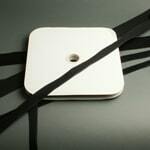 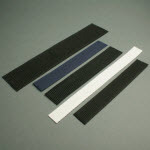 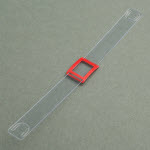 The sew-on hook and loop fastener does not have a self-adhesive layer and so it is less stiff than a self-adhesive one. 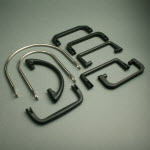 The hook side (hard side) and loop side (soft side) are ordered separately from each other. 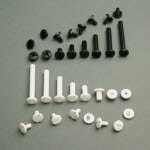 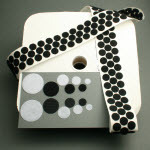 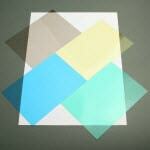 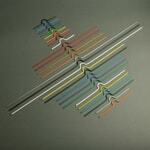 This means you can put together the ideal combination and choose one side if desired.